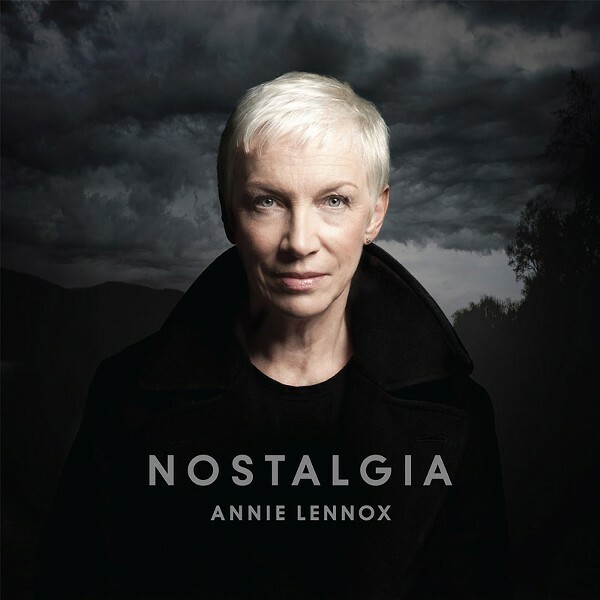 On "Nostalgia," her seventh solo endeavor, Annie Lennox opens lush and epic above the faint scent of a ghostly vaudeville strain. "Nostalgia" is a beautiful — and at times gutsy —selection of tunes near and dear to the singer's heart. This is readily apparent in that Lennox doesn't attempt to re-work or better the material. Sure, it may be a tad indulgent, but as long as it sounds this undeniably good, so what? Lennox has earned the right to do whatever the hell she wants. What made Lennox a star in the 1980's — her smoky voice, not to mention her arresting vintage androgyny — is more at home with the material found herein. The arrangements on "Nostalgia" for the most part, follow the score like a map and wax minimal. When aptly applied, the orchestration sneaks up on the listener as gentle as a breath. Sweet dreams are made of this. Some songs don't work as well as others, like "I Put A Spell On You," which unless you're Screamin' Jay Hawkins, you'd best leave it alone (John Fogerty, I'm talking to you, pal). But Lennox earns a pass with her beautiful take on numbers like "I Cover the Waterfront," and for showing the balls to cover the haunting, racially-charged "Strange Fruit." You walk away from this album knowing and loving the tunes even more and by proxy, Lennox as well.